Evaristo Gonzalez The key to selling your home! 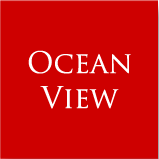 Whenever you are buying or selling a home, you need a professional who understands your needs. 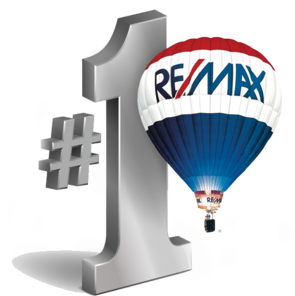 Whether you are a seasoned home and property buyer or seller or this is your first experience, you need the expertise of a professional Realtor®. 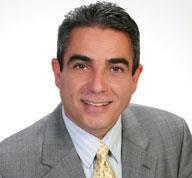 Meet Evaristo Gonzalez-Aponte at Metro Puerto Rico Real Estate Co., your real estate professional in Puerto Rico! Evaristo was born in Cuba and has resided in California and now Puerto Rico. He prides himself on his customer service and in giving back to the community in his work for local chapters of the Red Cross and Habitat for Humanity. Evaristo loves living and working in Puerto Rico and has a passion for sharing the island's culture and real estate with others. Call him at (787) 314-1115 and learn more about living in Puerto Rico! Buying or selling a home is a big decision that requires a professional to guide you through the process. With more than ten years of real estate experience in Puerto Rico, Evaristo will make the process smooth and enjoyable. Evaristo’s commitment to finding the perfect home for a client drives his passion. He will be there with you every step of the way to make the home buying experience pleasant and stress-free. 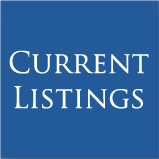 Take a look at available properties or use the New Listings Notifier tool to be kept abreast of all the most current properties available. 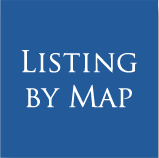 He is also dedicated to helping sellers get the most for their home or property. Evaristo will help you prepare your home for the selling process and is devoted to ensuring his clients are confident in selling their home. 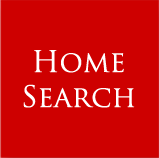 Use the Home Evaluation tool to start learning about selling your home or property. Call Evaristo at Metro Puerto Rico Real Estate Co. (787) 314-1115 or email to talk about opportunities in Puerto Rico!